The Spanish forces of Sir Nogel had marshaled in the opening days of April and now early on a rain-washed morning they marched out to meet the French invaders. They arrived on the edge of a blossoming field, across which the French had made their camp. As both sides drew up for battle, the Spanish soldiers fidgeted nervously at the site of the vaunted French mounted knights. Robed in their polished armor and adorned with the French colors, the knights instantly drew the attention of the Spanish foot soldiers. The Spanish nobles tried in vain to reassure their vassals that this was a battle that could be won and that their men’s lives would not be forfeit. After a brief skirmish between the two sides, the main lines of foot soldiers marched towards each other. Then, whether out of bloodlust or foolish pride, the French knights charged the center of the Spanish line. Expecting this type of rashness from their enemies, the Spanish had instructed their men to immediately stop their advance at the site of a French cavalry charge. Quickly coming to a halt and forming ranks, the Spanish spears prepared to meet the enemy horses. Like waves against a rocky shore, the French knights broke upon the Spanish spear. In a manner of minutes the remaining knights were fleeing the field of battle leaving their fallen brethren lying amongst the spring flowers at the feet of the Spanish. GrogHeads Advanced Research on Projects Advisory #50! 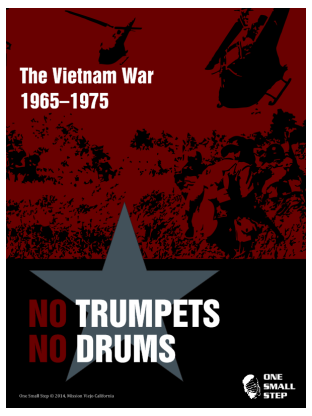 New from OSS, No Trumpets, No Drums is a strategic- and high operational-level game of the Vietnam War from ’65-’75. 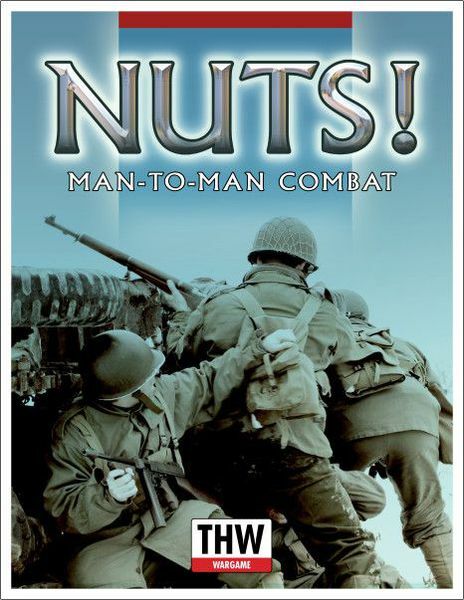 Picking up after the French have left, and running past the departure of most US ground troops, this expansive game covers the ground campaigns, with a heavy dose of the political machinations that ultimately decided the war. It’s a hex-and-counter layout on your table, but the game plays on several levels and is conducive to team play, as well. This is a remake of an earlier magazine game from the early 80s. They are hoping to get it out by the end of the year, but only if they can get enough preorders in to make it into production, so get to their website and place your pre-order. OSS makes some great games, from some cracking designers and developers. A Tuesday Screenshot in motion! 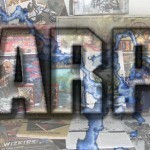 This week, GARPA dips into the pre-order troves of some wargame companies, as well as tiptoeing through Kickstarter, to find you some great upcoming games. 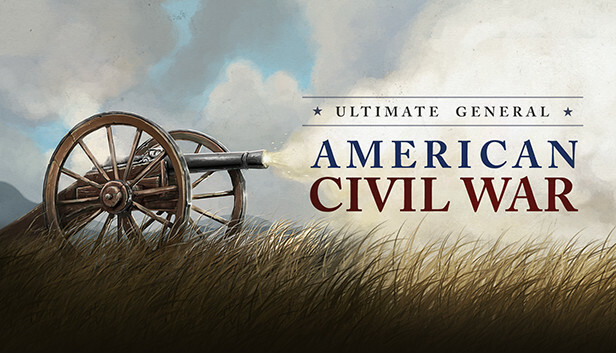 Company-level actions in the ACW comes to your tabletop in a quad-game package with 4 small, but important, battles from the 1860s. You get Grant’s first real battle, out in Missouri. You’ll also get Burnside in North Carolina, and two other fights. The colorful counters give you a solid period feel, and the maps a compact and get you into the fight in a hurry. 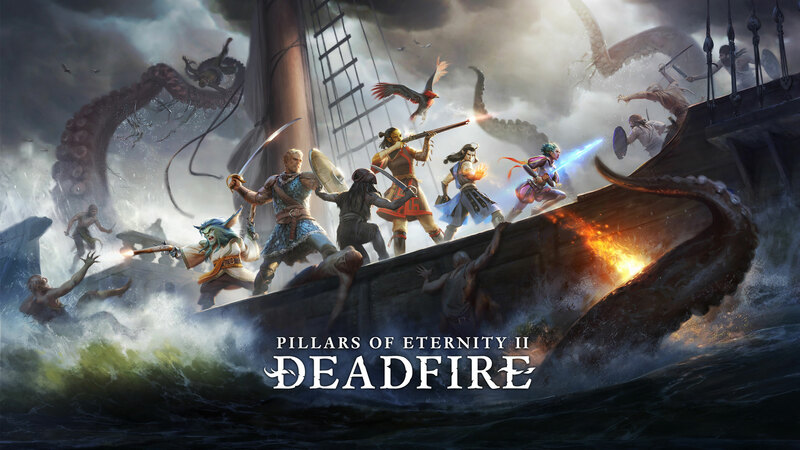 Check out the preorder page and load your muskets! 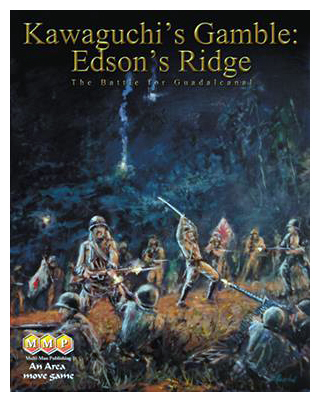 A gorgeous area-movement game of the Japanese attacks to over-run the USMC airfield on Guadalcanal, Kawaguchi’s Gamble is up on pre-order right now with MMP. Outnumbered over 3-to-1, the Marines are holding Edson’s Ridge from Japanese attacks that include banzai charges and gas attacks. Drop in on the pre-order page for the game and check out some playtest images and place your order. The days are really starting to get shorter now. For gamers, that means fewer issues with sunlight reflecting off their monitors and maybe getting the kids to bed a little earlier to get some gaming going. As usual we have some great ideas to make that heavy wallet you’re lugging around a little less cumbersome. 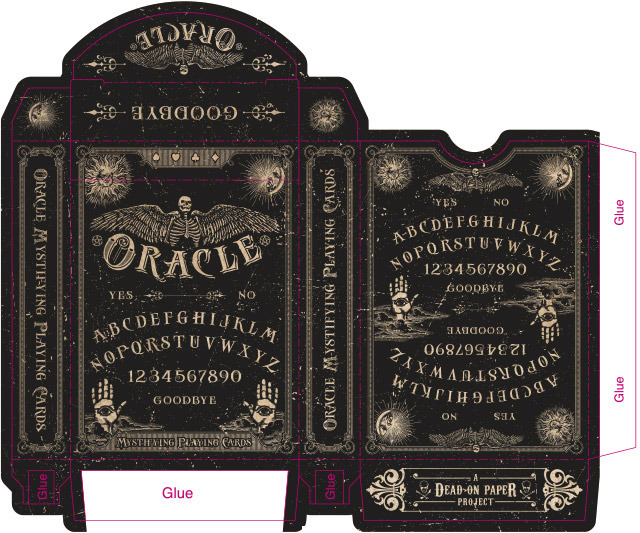 Is there anything more appropriate to this time of year than a card deck based on Ouija boards, spirit photography and spiritualism? Probably, but I can’t think of what it is right now. Spiritualism was a movement developed between the 1860s and the 1920s that centered on contacting the dead. Initially practiced by American Civil War widows, it gave people hope during the darkest times of their lives and eventually became popular enough and was taken seriously enough for the wealthy and powerful to practice, including a series of American Presidents and politicians. And luckily for printer Chris Ovdiyenko, spiritualism is loaded with instantly recognizable images, as you can see from these screen shots. It’s a simple but quite interesting project, which is more appropriately shown with images than words. 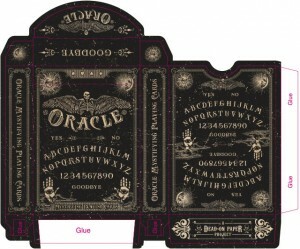 If you’re into the subtly creepy like me (after all, I work here), I think you will appreciate this Oracle card deck. The art is intricate, a bit disturbing and tells many good stories. And while playing cards, a good story can be even more valuable than a good hand. 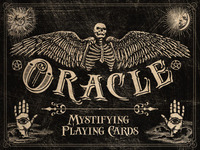 Oracle’s Kickstarter page can be found here. 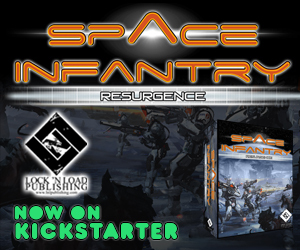 Once or twice each year it seems like a game (or game-related concept) appears on Kickstarter and the internet goes supernova. 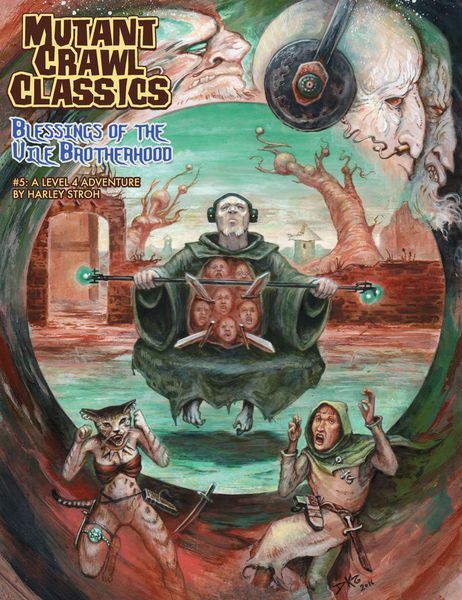 Last year Reaper Miniatures had that happen to them. They served up a project, asked for a modest $30,000 or $40,000 (I forget exactly) and ended up with gamers literally throwing money at them. When it was all said and done they had well over a million bucks raised and their biggest problem was trying to figure out which building was large enough to hold their inventory until they got it distributed. Well, lighting has struck twice. 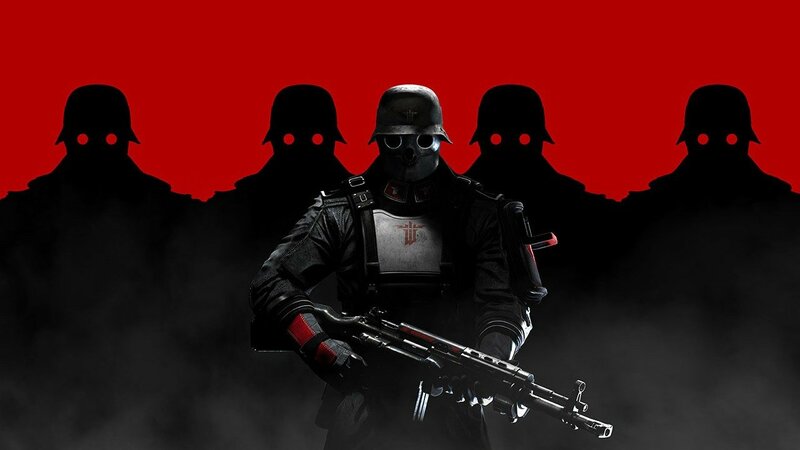 Asking for a modest $30,000, gamers have responded with $1.6 million in pledges and the folks at Reaper are probably starting to consider wallpapering their offices in twenty dollar bills. Kickstarter-ish projects don’t always have a fairytale ending, but if past success is any indication of future results both Reaper and its gamer fan base have some crazy stuff to look forward to. And they lived happily ever after. Until next year, when Reaper will probably do it again. 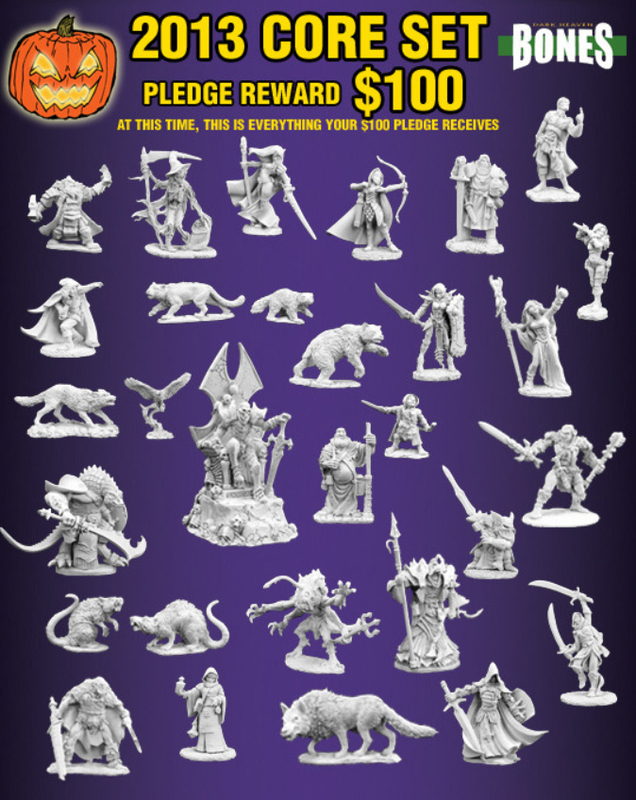 Reaper’s Kickstarter page can be found over here. The day before Halloween in 1938 Orson Wells made his famous broadcast that set half of the US East Coast running for the hills. What better time to celebrate a Martian invasion than over the Halloween holiday time? Mars Attacks appears to be (emphasis on “appears” – we have not investigated the issue in any depth) the legitimate representation in game form of the cult-classic movie of the same name. 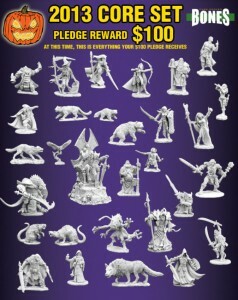 And, similar to the Reaper Miniatures project above, it has already hit its funding goals and is merrily knocking off stretch goals as gamers toss money their way. As with most miniature games the figures and scenery are supplied unpainted, but hey, we’re talking about a Martian invasion here. Let your imaginations run free! Unlocked bonuses seem to run the gamut, from additional earthling soldiers to flying saucers to flaming cattle (steak on the hoof for real!). 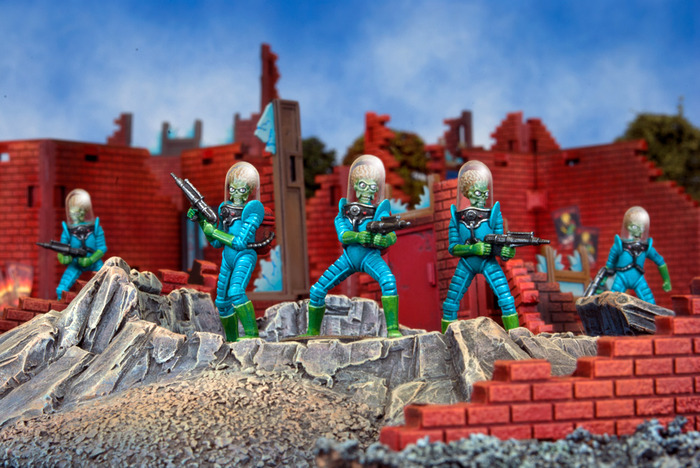 The designers behind Mars Attacks, Mantic Games, are not newcomers to miniatures gaming. I’ve not played any of their games, but I have seen them in a store and was intrigued. Mars Attacks might be the game to put them on the map and cause gamers to take a second look at all their offerings. In any case, with funding levels already achieved it looks like Mars is indeed going to invade the Earth, and if that sounds like a good time head on over to their Kickstarter page for a closer look.